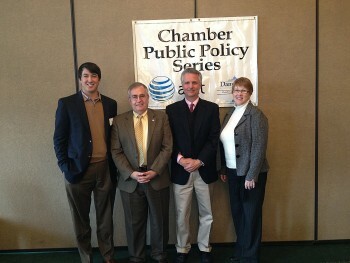 It is the mission of the Danville/Boyle County Chamber of Commerce's Public Policy committee to create policy positions for the chamber that reflect a pro-business outlook, and to adopt a proactive stand on specific issues considered by the government and present a unified Chamber position on these policies. The economic development and sustainability of Danville, Boyle County, and surrounding areas is important to the membership of the Chamber, and business people understand the impact that government decisions have on business and economic growth and prosperity. The committee will work to be proactively, as well as reactively, influential in local, state, and occasionally federal government policy decisions. This committee also develops an annual Public Policy Luncheon series that brings elected officials at all levels of government to speak. 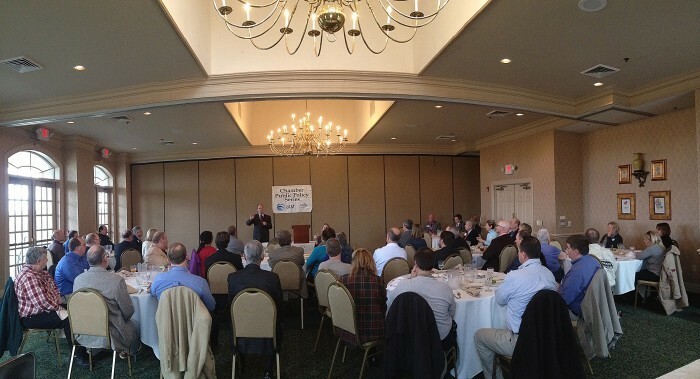 These luncheons also feature issues of concern to the business community. The committee also hosts candidate forums for city commission and councils at the local level that shares candidates stands and beliefs with the public prior to elections.